No job is ever too big or too small for us to handle. We always aim to be onsite within one hour & we do not charge a call out fee. 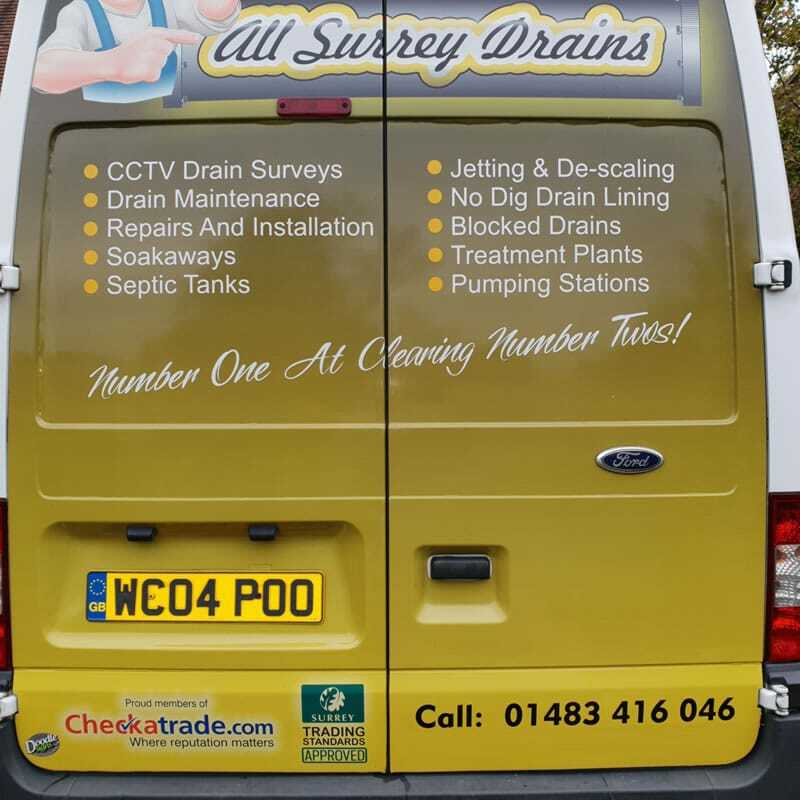 From blocked toilets, to the installation of full drainage systems... we are here to solve your drainage problem.